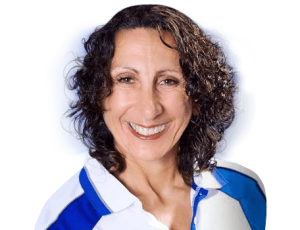 Margarita Cassar is an exceptional massage practitioner based in the Northern beaches with over 14-years of experience. 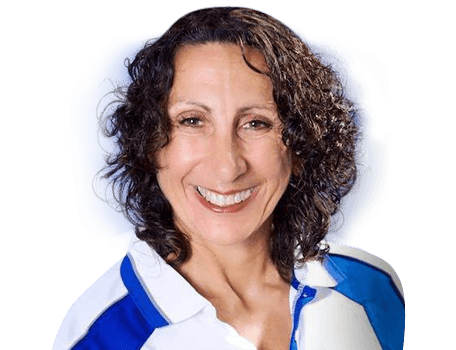 Margarita is a Remedial massage Practitioner who was qualified initially in Sports Science in 1980 with a degree then qualified as a massage Practitioner in 2000 in a Certificate IV then a diploma in 2006 from Randwick TAFE. Margarita first practiced in Vanuatu managing her own business there for three years before she moved back to Australia in 2004. After moving to Sydney she studied further at Randwick TAFE graduating with a Diploma in Remedial and Sports Massage. Margarita is available for treatments either at her practice, at your home or office.